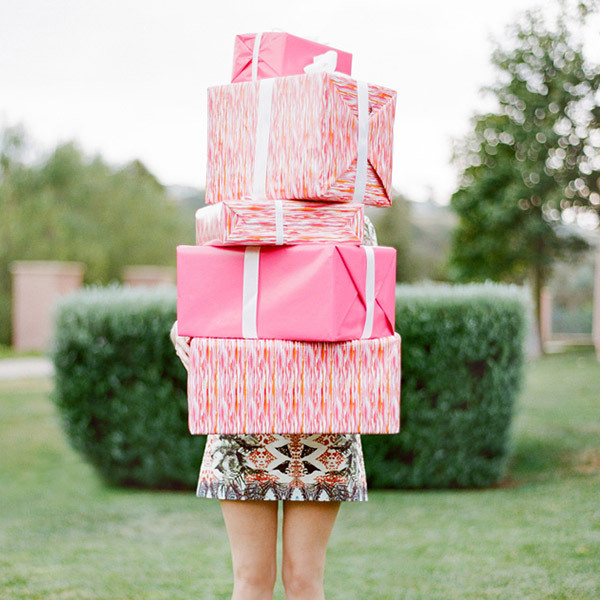 Everything You Need To Know About Wedding Gift Etiquette! We are back and ready to share one of the most sought after wedding topics; wedding gift etiquette! There are a handful of myths out there when it comes to how you should handle wedding registries, gifts and thank you notes both as the couple and the wedding guest. I am here to debunk those myths so you know just how to handle this hot topic and come out looking like a pro! Perhaps one the most enjoyable moments while planning your wedding (by both the bride and groom) is creating your wedding gift registry. Who doesn’t like going into a store with a scanner and creating your ultimate wish list to start your lives together in your new home? After all, these are items that will help you make memories and travel with you when you go. My mom actually has an old pea green strainer that she and my dad got for their wedding many moons ago that she brags only costed about $1 but it is still holding up! Here are some tips to keep in mind when creating your wedding registry. 1. Try to only pick about two stores so that your guests aren’t overwhelmed thus reducing the risk for duplicate gifts. An example down south here would be Bed Bath & Beyond, Target or a department store of your choice. These stores have the most variety of inventory to choose from in one place and often affordable for your guests. 2. Don’t make your registry too big. Try to only register for the items that you really need to ensure that you get these. Towels, cookware, dishes, silverware, ect…are all items that you will certainly use in your new house if you don’t already have them. 3. Be sure to put the registry under both you and your fiance’s names because as much as you may think all of your guests know both of your names and how to spell them, they don’t! 4. Do NOT put where you are registered on your formal wedding invitations! 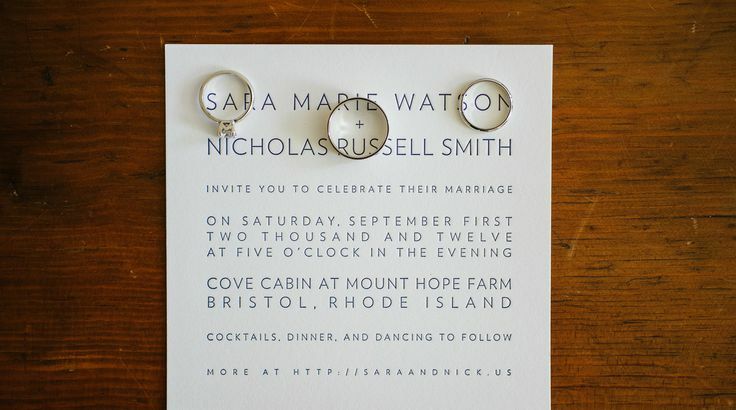 Save it for the bridal shower invitations and rely on word of mouth. So, you are all registered! What is next? Well, what most wedding guests and wedded couples don’t know is that it is customary for guests to send gifts directly to your home BEFORE the wedding instead of bringing the gift to the wedding. However, only about 5-10% of your guests actually know and follow this custom. When they do, it is a great luxury for you because it allows you to unpack the gift before the wedding without having a family member haul it home. The reality is, about 90% of your wedding gifts will arrive on your wedding day by the guests. Just be sure you designate at your final walk through a family member or friend with a big enough car to pack the gifts up and take them to your house after the wedding since you will more than likely be on your honeymoon. 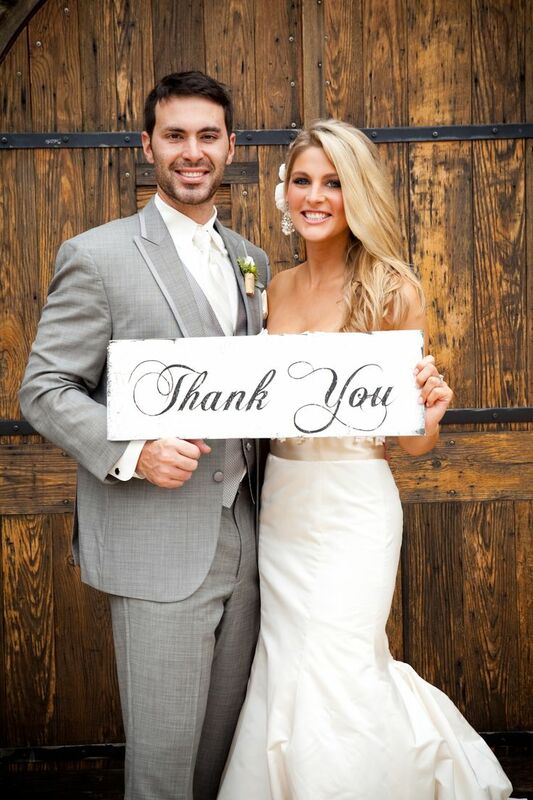 Finally and the perhaps the most important aspect of your wedding gifts are the thank you notes! Ah…the dreaded thank you notes but these are NOT an exception. Your wedding guests have spent time and money to share your big day with you and bring you a gift! There is a myth out there that says you have up to a year to get your thank you notes out. Well, I hate to break it to you but this is not even close to being true. Wedding experts advise that you send thank you notes out withing one to two days from receiving the gift at your house. For those gifts that were brought to the wedding, you ideally want to start working on those thank you notes upon your return from your honeymoon! This entry was posted in Etiquette and tagged Glendalough Manor, wedding gift etiquette, wedding gifts, wedding thank you notes. Bookmark the permalink.